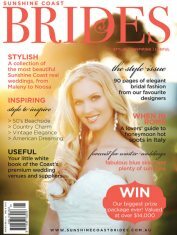 Incredible Sunshine Coast events, weddings and catering in Noosa and beyond! 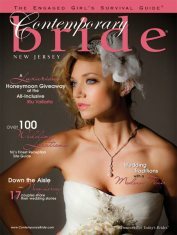 wedding, First Class Functions can make it happen. 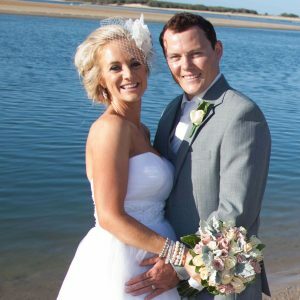 At First Class Functions, we know how to do Sunshine Coast weddings the right way - your way. 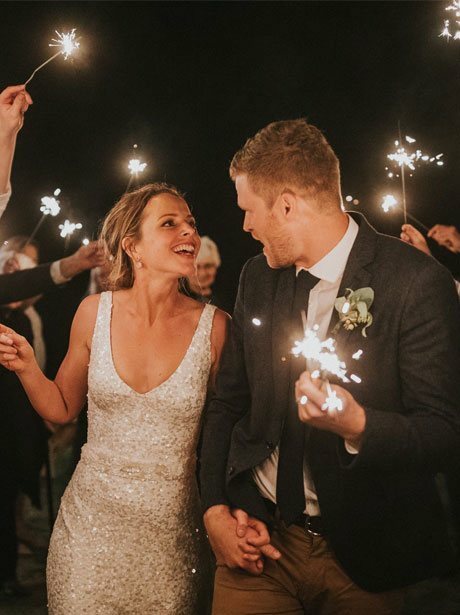 From barefoot ceremonies on the sand, fireworks in the Hinterland, or spectacular styling at the Sunshine Coast’s most iconic reception venues, we can create the wedding of your dreams. As one of the regions most awarded wedding planners and decorators, we work with the areas most iconic ceremony locations and reception venues to make your special day truly magical. Creating beautiful events here on the Sunshine Coast is our passion. 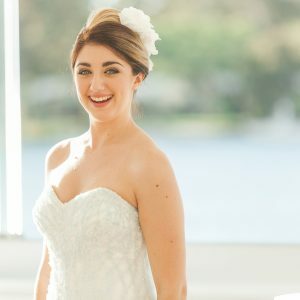 Our local knowledge of locations, Council requirements, and expert catering coupled with our unique themeing and event furniture combines to give you a truly memorable event here on the Sunshine Coast. Whether it be a small team building exercise, a huge gala dinner or a product launch, we can make it extraordinary. No event is complete without exceptional food and drinks. Our award winning chefs are renowned for sourcing local, fresh ingredients that showcase the beautiful Sunshine Coast region. We also put our liquor licence to good use to team up with some of the areas best boutique breweries and distilleries. 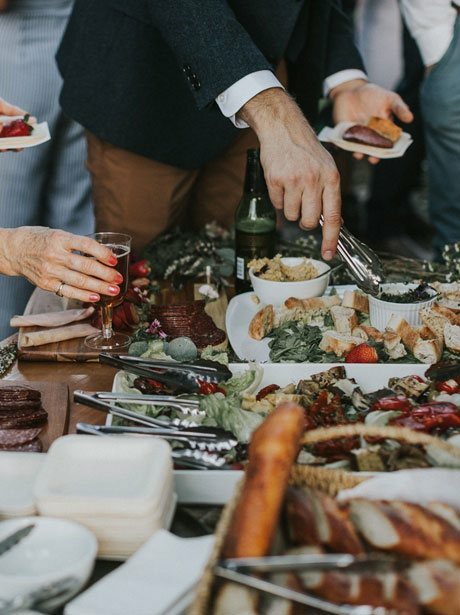 As our speciality is outdoor catering - we can set up virtually anywhere to deliver a mouthwatering menu at your next event. Marquee on Noosa Beach? 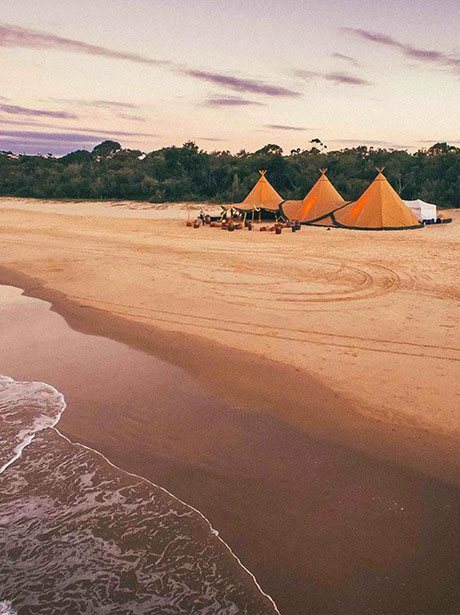 Tipi in Noosa Woods? First Class Functions has got it covered. 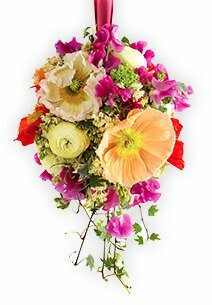 Gorgeous tropical leaves, stunning arrangements, bouquets and centrepieces - flowers can bring a touch of personality, beauty and style! We are damn proud to be the only wedding and events company on the Sunshine Coast with our own in-house floral studio and full time florist. This means we can source our flowers direct from local growers whenever possible to bring you the most stunning, seasonal arrangements for your wedding or next event. Bloomin’ beautiful. At First Class Functions - WE LOVE WEDDINGS! And, with more than 25 years experience on the Sunshine Coast we have ALL the insider knowledge you need no matter what your preference or budget. 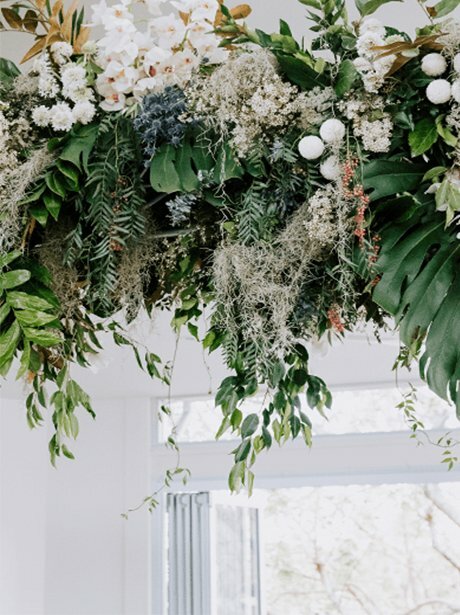 Let our awesome wedding styling team of Jessica, Tayla and Georgina take the stress and guesswork out of organizing your special day here on the beautiful Sunshine Coast. 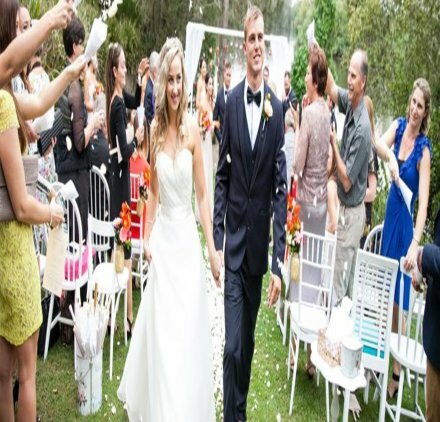 First Class Functions are the experts in bringing outdoor weddings and events to life. 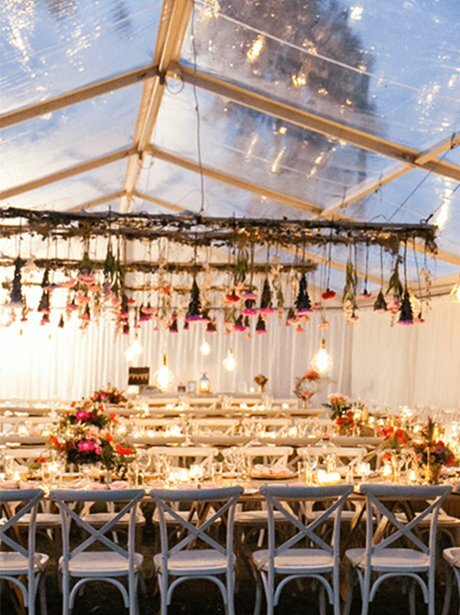 From under beautiful clear roof marquees to stunning tipis and spectacular sperry tents we can perfectly style, decorate and serve beautiful mouthwatering menus anywhere! We can also provide qualified RSA bar and wait staff. Don’t let organising your next event be stressful and overwhelming. Call in the experts! 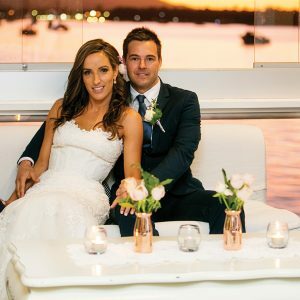 First Class Functions is the go-to company on the Sunshine Coast that locals and visitors alike use to plan, cater, style and create their weddings and events. We take care of all the stress and management – so you don’t have to! 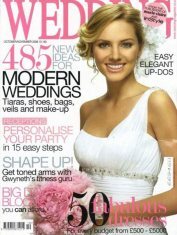 First Class Functions specialise in the Co-ordination of sensational weddings and events including off site and exclusive marquee set ups. Our multi-Award winning caterers and stylists will work hand in hand with you to bring to life the wedding, function or event you imagined. 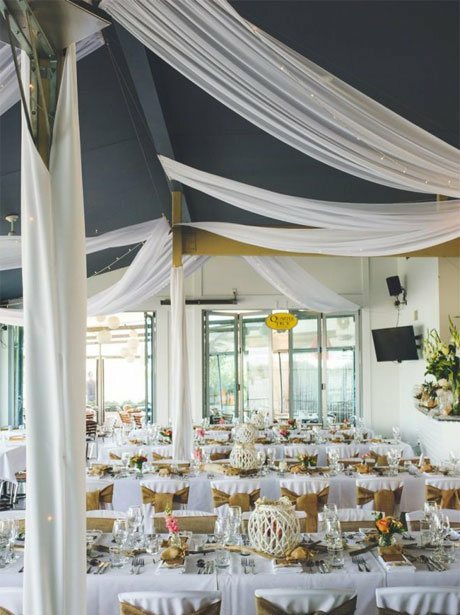 With planning and coordinating more than 5000 weddings and events for over 26 here on the gorgeous Sunshine Coast means we can find you the perfect venue for your ceremony, reception, photo locations, recovery breakfasts or whatever you need. At First Class Functions we know that the details are what matter and we pride ourselves on creating moments that last. 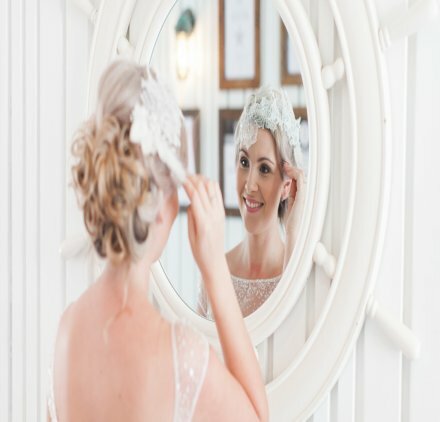 Because all of our clients style and tastes are different, each wedding is approached individually to make it as unique as you are. 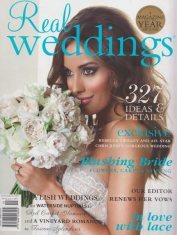 That’s why we were recently awarded Brides Choice Wedding Planner of the Year for the Sunshine Coast. This most recent award joins our long list of accolades as voted by our peers and, most importantly, our beautiful married couples. Amazing food, unrivalled experience, professional styling and decor. First Class Functions can take care of all your event and wedding needs. The Sunshine Coast Chamber of Commerce 2006 Sunshine Coast Excellence in Business Awards- Large Caterer Queensland Restaurant and Catering Association-2009-Sunshine Coast Region- Event Cater of the Year 2010 Queensland Event Caterer of the Year. 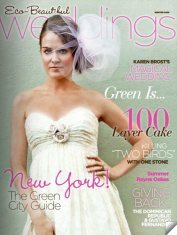 2011 Sunshine Coast Region- awards for Event Caterer and Wedding Catering. Thank you so much for your help with planning, organising and running our wedding day. We really appreciate the hard work put in by you and your wonderful staff to ensure we had a perfect day. Thank you also for styling our flowers- they were absolutely breathtaking and more beautiful that we could have wished for. you did on our wedding day. Everything was perfect and just as we had hopes. Your ideas are amazing and your service very professional. Thank you so much for all your help leading up to and on our special day. Your ideas and knowledge helped us to have the most perfect day. The bouquets and flowers were perfect. Thank you for making our wedding day perfect. Your tireless hard work ensured the venues, food and celebrations were absolutely amazing. We had such wonderful comments and the location was unbeatable. We couldn’t have wished for anything more fabulous and completely enjoyable.